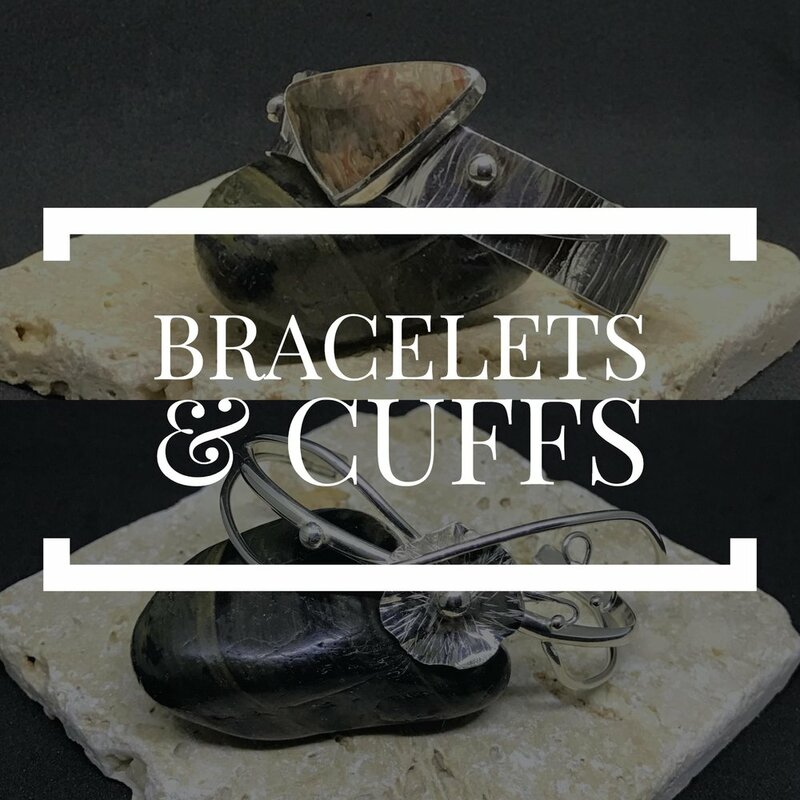 Looking for a unique gift for someone special, or statement jewelry for yourself? 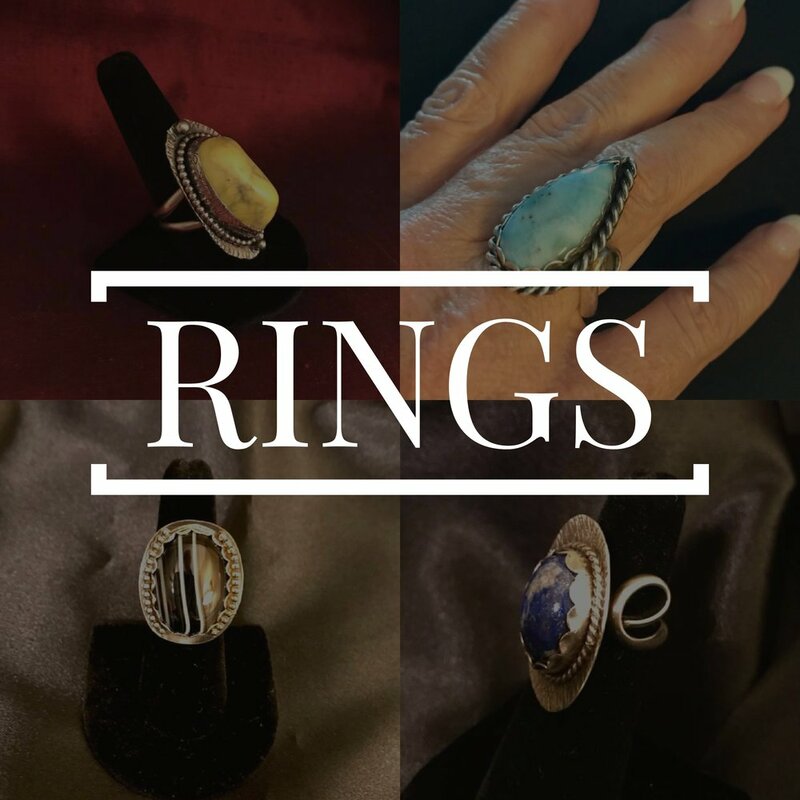 Jewelry by Jenny offers handcrafted sterling silver jewelry, many pieces of which are one of a kind. Thank you so much for looking at my handmade pieces! Check back weekly for my new creations to be added, and follow me on Facebook for all the latest updates!